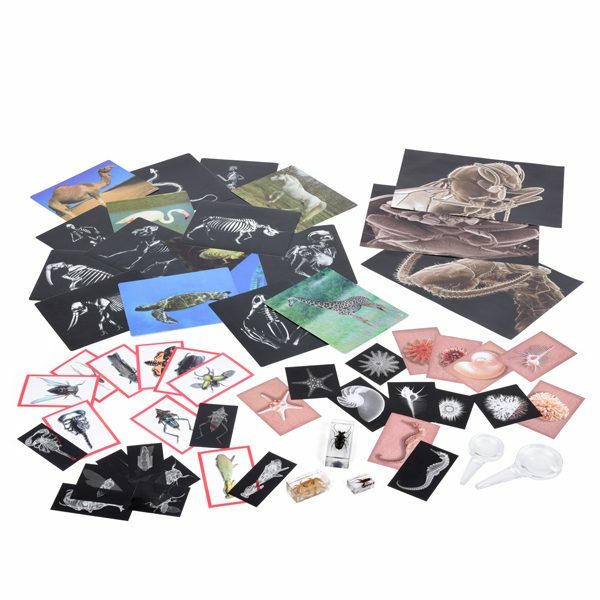 Children’s natural curiosity will be stimulated by this wonderfully engaging animal body parts collection which has been developed to encourage questioning, close observation, experimentation and to promote further research. 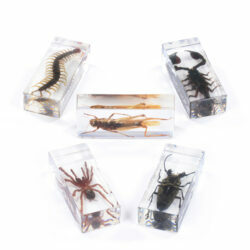 Comparisons can be made between living things and the properties of a range of materials examined. 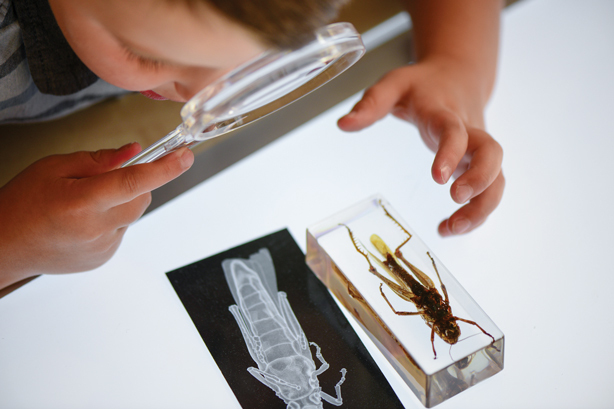 High quality individual insect specimens that will fascinate children, together with an extensive range of photo prints and x-rays for use on our light board, this collection will provoke a wealth of learning about the insect and animal world, habitats and life cycles. Shell X-Rays and Picture Cards – 10 x 15cm – Examine shells inside and out. 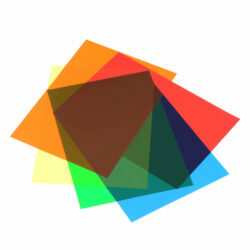 Children can match the x-ray to the accompanying photo. What’s Inside Animals – 20 x 25cm – Animal prints and x-rays – Examine animal photos and place on a light board to reveal their skeletal system. Flip the photocards over to get a better look at the bone structure. 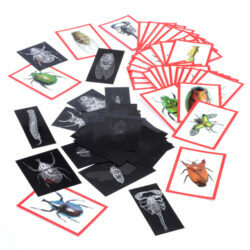 Insect X-Rays and Picture Cards – 10 x 15cm – With a wide range of insects and bugs to choose from, children can examine the ins and outs of these insects and match the x-rays to the accompanying photo.